For the next step, Wumart Group and AGS will establish an effective seafood supply chain to introduce Norway's high-quality and low-price seafood, including salmon, codfish, herring, and king crab, to Chinese consumers. AGS is a specialized producer and trader of Norwegian seafood and the company maintains close relationships with many major seafood producers in Norway. It provides various high-quality seafood products to the global market and it currently supplies products to Asian countries and regions like South Korea, Vietnam, and Hong Kong. 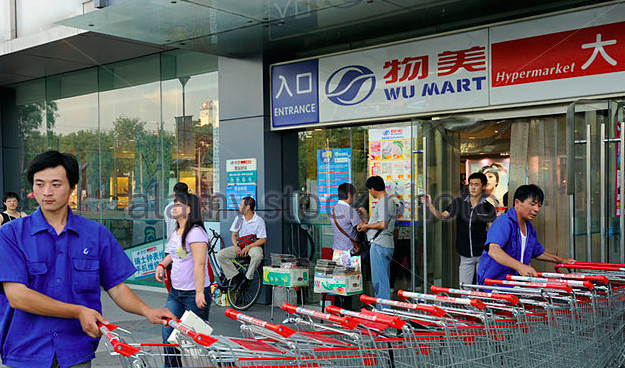 To meet the demands of Chinese consumers, Wumart Group is reinforcing its global direct procurement strength, including direct procurement of durians from Southeast Asian countries like Thailand; direct procurement of milk and bear from European countries like France; and direct procurement of seafood from North European countries like Norway.